The Association of Personal Photo Organizers is celebrating in a big way this year by digging into our training archives for tips and resources we've used to train and support professional photo organizers. 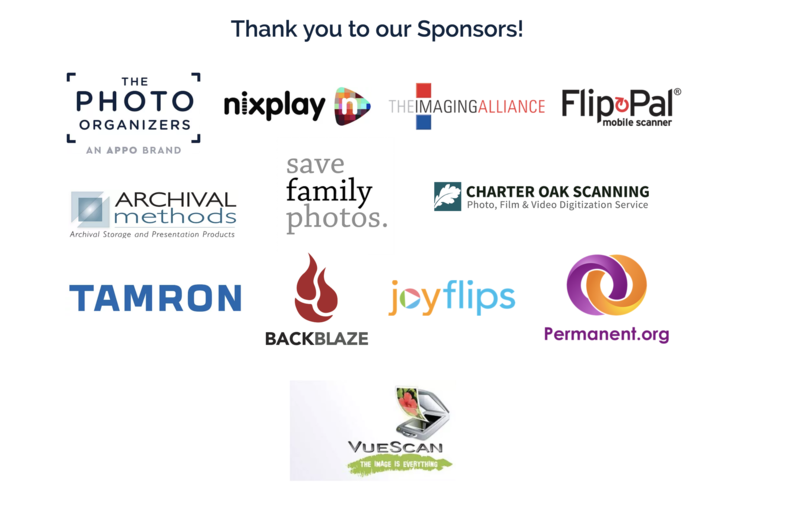 We’ve also partnered with dozens of professional photo organizers who will share some of their tips and resources from their own archives. Your photographic memories capture and tell your unique family story and we’re on a mission to help you organize and safeguard your collection of photos, home movies, and other meaningful mementos. This content is divided into sections that we'll release each week beginning on September 1st. We don't want to overwhelm you! You'll have the week to sift through the material before the next section is released. You can move along at your own pace and you'll have lifetime access to this material, long after Save Your Photos Month is over. Here's how the sections are broken down along with the release schedule. Review the Training Curriculum below for additional information. Sign up now! Registration is open until September 30th. When Save Your Photos Month is over, we'll close registration. Once you've signed up, you'll have lifetime access to the content!